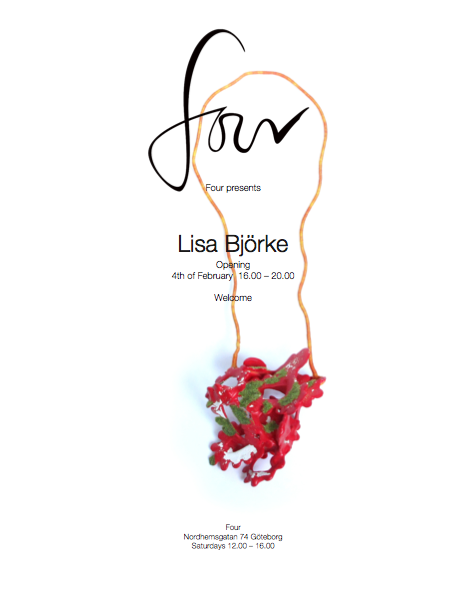 You can visit the exhibition “Where dreams belong…” by Lisa Björke at Four in Gothenburg. More information at Paula Lindblom‘s blog here and here. Podeu visitar l’exposició de la Lisa Björke “Where dreams belong…” a Four, a Gothenburg. Més informació al blog de la Paula Lindblom aquí i aquí. This post is filed under Blog, Exhibitions, Sweden and tagged with contemporary jewelry, Lisa Björke.